It seems there’s no end to #1 Dad items. 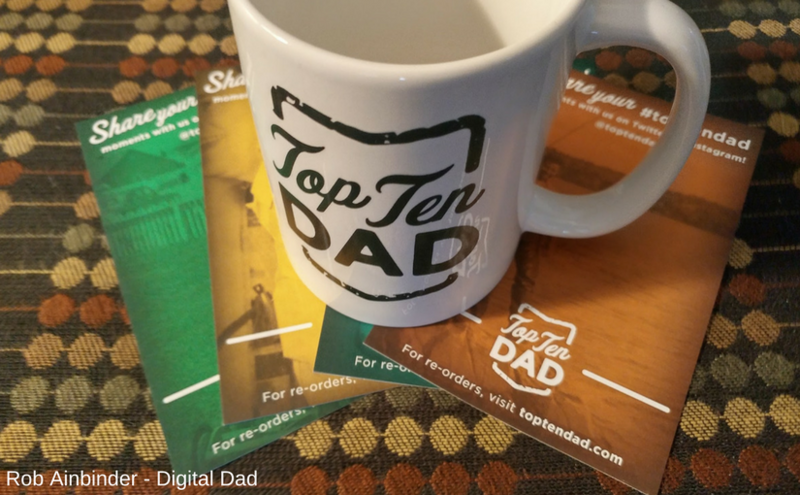 We have #1 Dad t-shirts, coffee mugs and more. 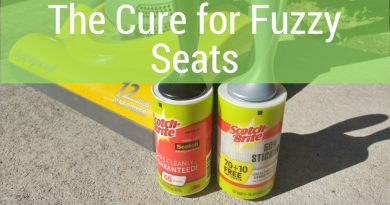 There seems no end to #1 Dad gift items. One dad I met with recently has been thinking about all this merchandising and come up with an alternative. 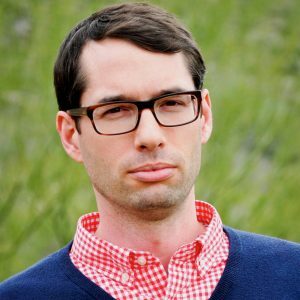 Trey Miller runs a mid-sized IT firm in Greensboro, NC by day and like most creative/entrepreneurial types sees things a bit differently. As Trey says it, he envisioned a bunch of Dads standing around with their #1 Dad gear. 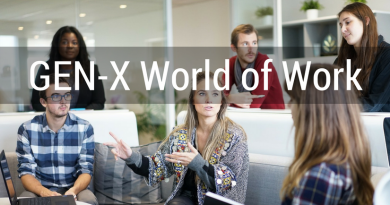 Mix in our usual amount of bravado and testosterone and an argument like “I am the #1 Dad!”, “No, I am the #1 Dad” which devolves into a possible physical altercation is almost sure to happen. Trey thought about it. His thinking was that any number of Dads would be glad to be a Top 10 Dad, as so Top 10 Dad was born. And not to just be any brand, Top 10 Dad gives 10% to Heartstrings. Heartstrings supports after the loss of a pregnancy, infant or child. Are you a Top 10 Dad? Trey is a Dad to two boys 6 and 10 yr old. He says it’s most challenging, but, most rewarding. He says with two boys, “every month is a new decision”. 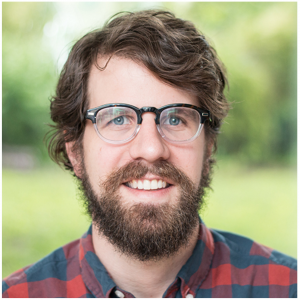 Andy Kurtts, a Greensboro-based father, creative director, and owner of Buttermilk Creative helped Trey develop the Top 10 Dad brand. Are You a Top 10 Dad? 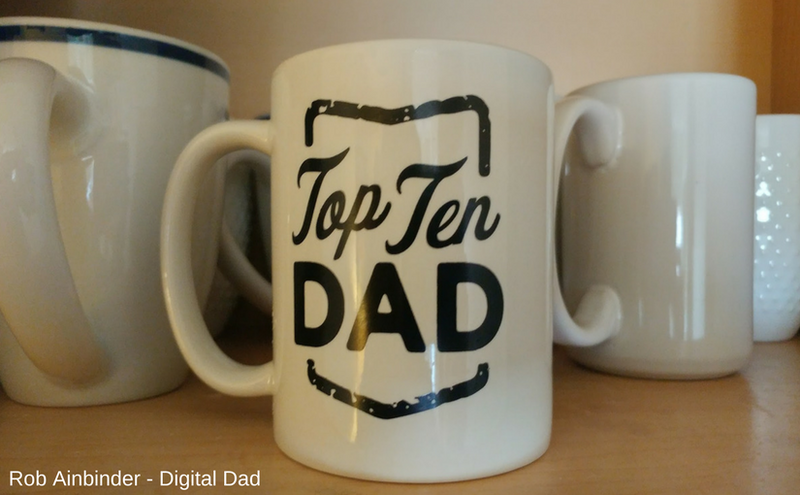 Want to win one of those cool Top 10 Dad mugs like in the picture above? Then, put your name in the virtual hat below. We will let you know if you’re a winner! 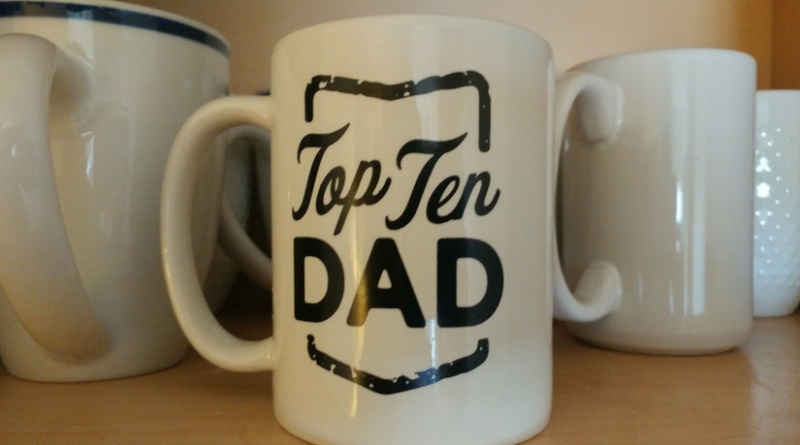 I received a Top 10 Dad coffee mug, which I think is pretty cool. But, all opinions in this post are my own.